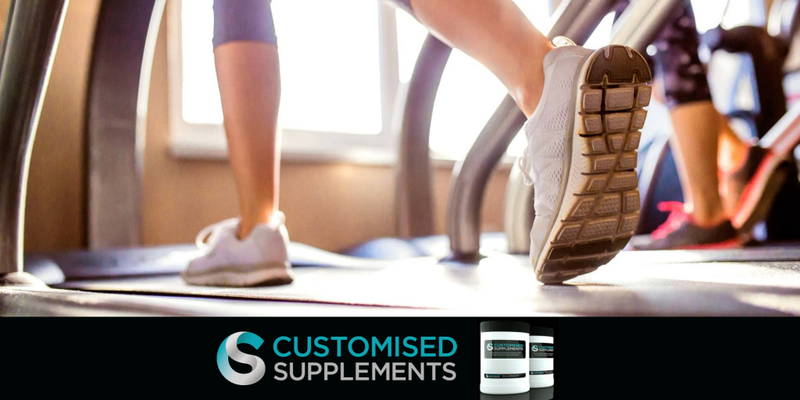 Customised Supplements is a personalised nutrition business, underpinned by a network of progressive health professionals in the areas of nutrition, dietetics, naturopathy, pharmaceutical chemistry and nutrition-orientated scientific research. They believe that every individual is special, unique and dynamic. In order for every person to realise health benefits from nutritional supplementation, they wanted to provide an online solution that collected personalised information and match requirements with a tailored product to directly address their needs. The business wanted to provide an online solution that collected personalised information (as opposed to personal information) from their customers and match their requirements with a tailored supplementation product to directly address their vitality needs. Customers needed to be able to see what their suggested supplementation consisted of then purchase online via a secure payment gateway that applied local taxation and shipping charges.The business also wanted their customers to have the facility to track their health using 6 key vitality indicators. The goal of the website was to encourage site visitors to undertake a short but comprehensive questionnaire to devise an optimal supplement formulation based on their answers. The questionnaire was designed by the teams at Twist of Lime and Web Down Under in Melbourne and integrated into the website. The tailored product is presented to the customer and a WooCommerce integration handles the product display, order, cart, checkout and payment gateway functions including an Australia Post plugin to tailor shipping details. The solution for the health tracking component was the creation of a dashboard and custom post module to enable this interactivity. The website solution delivered is now helping Customised Supplements fulfil their mission to optimise people’s nutrient status by equipping their customers with dialled-in, personalised nutritional supplementation to support overall wellness and vitality. Visit the Customised Supplements site.